Every week pairs of teenage volunteers visit participating children in their homes, offering friendship and sharing activities. 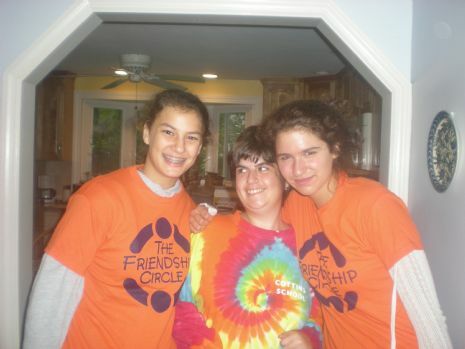 These teens are specially trained for their valuable role as friend and mentor. While your child is happily learning and being entertained, you will enjoy a regular respite. With the help of an idea booklet for activities, as well as their own creativity, volunteers lead their friend in playing all sorts of fun games and activities around the house.